Prevailing trends in satellite telecommunications have brought the industry to a crossroads. 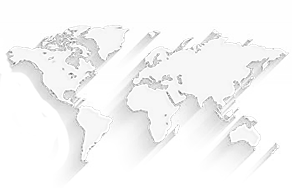 Should satellite industry Change? The successful navigation of which will depend on what happens with ground operations, as much as in space. Bandwidth prices have dropped sharply amid a capacity glut magnified by decreasing demand from television broadcasters — a longtime anchor customer for satellite operators. 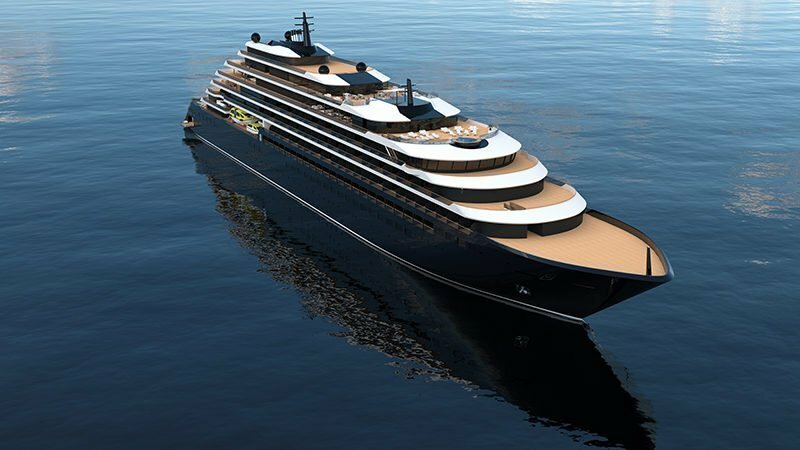 These developments have shaken some of the luster from an industry that, just a few short years ago, was awash in profits. In an ideal world, this interoperability would even transcend corporate proprietary boundaries, enabling systems provided by one company to work seamlessly with those supplied by competitors. However, at least one speaker said that might be a bridge too far. 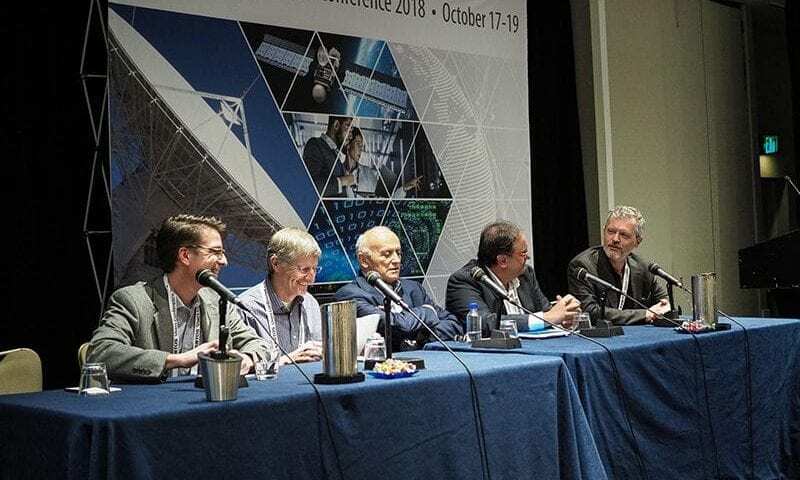 “It may be an uphill battle for the individual satellite operators and different providers to come together and create standards if these standards remove their ability to differentiate,” said Dan Sullivan, chief technology officer at Kratos. 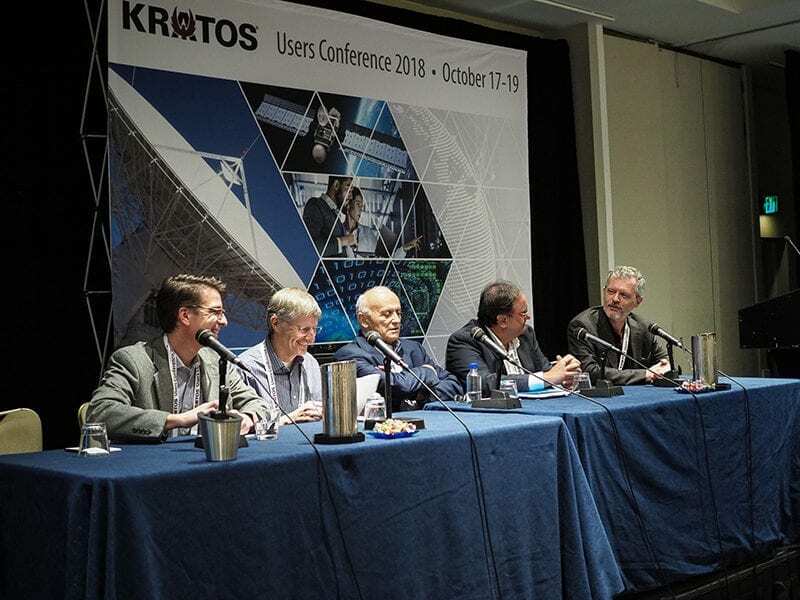 According to experts gathered at the 2018 Kratos Global Users Conference, the industry must adapt (in part by cutting infrastructure costs in space and on the ground) to succeed in the years ahead. To thrive, it must find a way to integrate satellites more closely with — and in the process, grab a larger share of — the broader telecommunications business. The changes that must take place on the ground range from consolidation and automation of satellite operations and network management functions, to the introduction of individual user terminals that connect seamlessly with different satellites regardless of orbit or ownership, officials said at the conference. 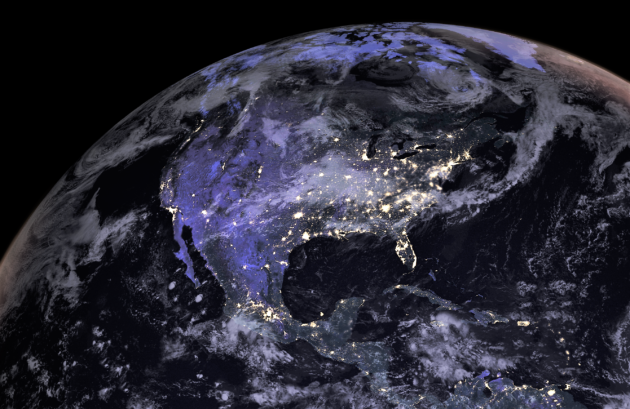 There was seemingly unanimous agreement on the satellite industry’s need to become more closely integrated with the broader global telecommunications grid, of which it represents just a small fraction. 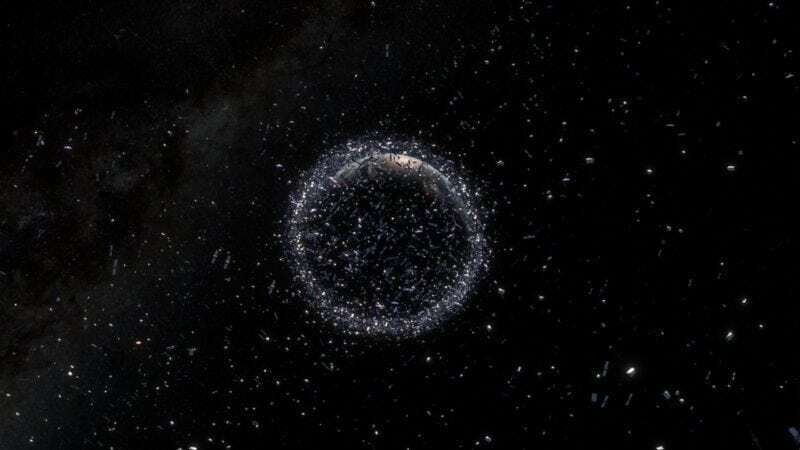 Bandwidth price erosion is expected as High Throughput Satellites (HTS) in Geostationary Orbit (GEO) are joined by large constellations in lower orbits Constellations in lower orbits have far less latency, but require many satellites to achieve global coverage. A big part of the answer is economic — getting prices to a point where the large telecommunications companies see value in adding a satellite component to their networks. In that respect, the declining cost of bandwidth could be more blessing than curse, provided the industry is successful in significantly reducing its operating costs. According to Daughtridge, the good news is that terrestrial bandwidth prices dropped 99 percent during the 15-year period from 2001 to 2016, but the industry nonetheless grew massively by introducing new services to their offerings. “I think that’s the kind of period we’re entering as an industry where we’re going to put up a lot more bandwidth but we’re going to see growth”.